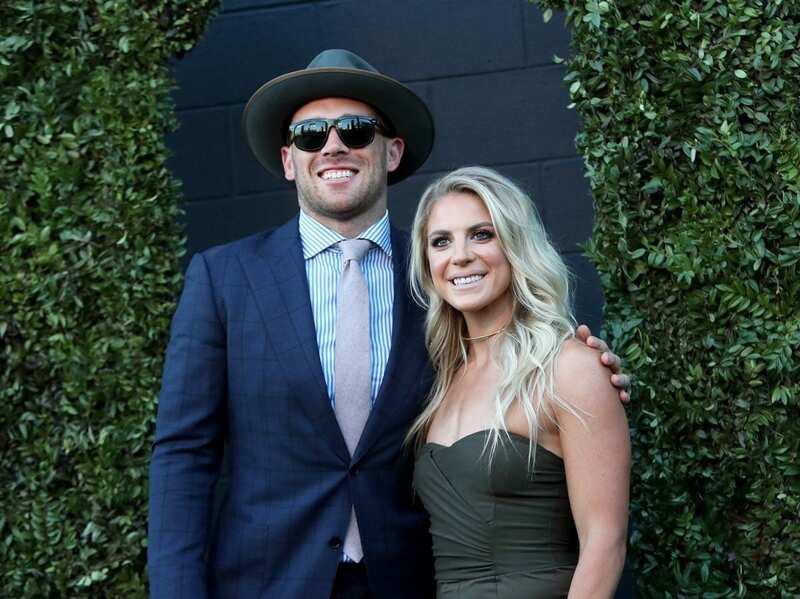 If Zach and Julie Ertz were serious about bringing hope and help to children in need through their Ertz Family Foundation, they are not wasting any time proving it. Just over a month after launching their foundation, which centers on “spreading the importance of faith, love and compassion” through community aid, education programs and faith-based initiatives, the Ertzes heard about Philadelphia-area Kensington High School. Specifically, they heard that the school’s football equipment — shoulder pads, helmets and jerseys in all — had been stolen just weeks before the team’s 2018 season. And they responded. As told to SportsRadio 94 WIP on Friday, the pro couple — Zach a tight end for the Philadelphia Eagles and Julie part of the U.S. women’s national soccer team — contacted the school and pledged $10,000 to cover the missing equipment. This came after Kensington began a fundraiser for just $4,000, which they figured would cover the costs of replacing its gear. In other words, the Ertzes saw a need and went above and beyond — a whole $6,000 above — to fill it. 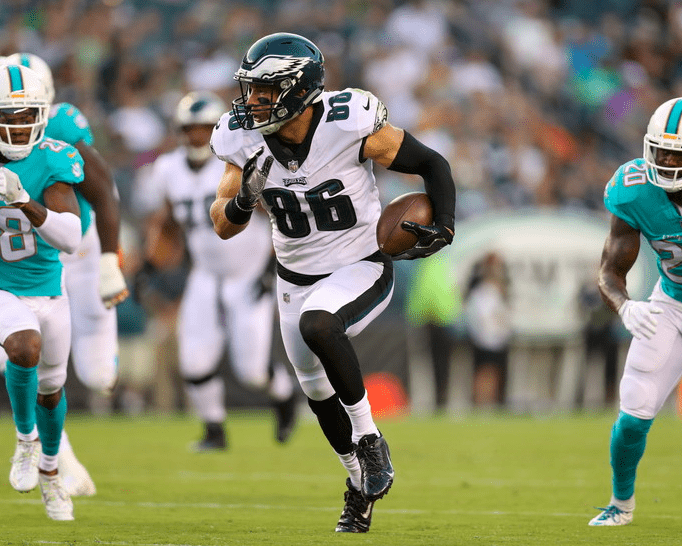 This isn’t the first time the Ertz Family Foundation has dabbled in big funds for bigger causes. At the foundation’s launch event, more than $200,000 was raised to promote educational causes in Philly, Haiti and the Bay Area. The Ertzes began the foundation with inspiration from the charity of Zach’s Eagles teammate, Carson Wentz, whose AO1 Foundation is similarly built off Christian principles and strives to better communities through faith-based endeavors.